For the restoration of porcelain and other ceramics for the repair of antiques, objects d'art, Victorian dolls, picture mouldings, etc. For sculpting and modelling. 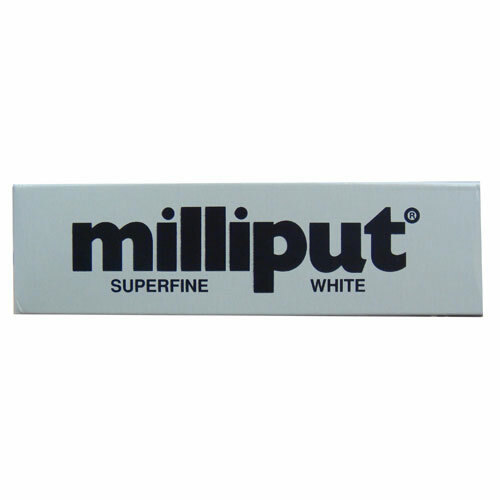 For the repair of white domestic chinaware and for filling scores and dents in white domestic equipment e.g. washing machines, refrigerators, etc.